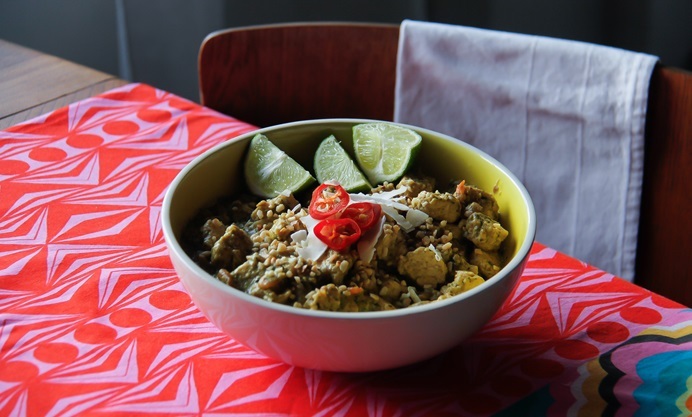 Rosana’s Brazilian Quorn recipe uses chicken-style pieces to create a hearty, tasty dish. Ready in just 25 minutes, this quick and easy recipe is a great way to inject a little Latin flavour into your midweek meals. 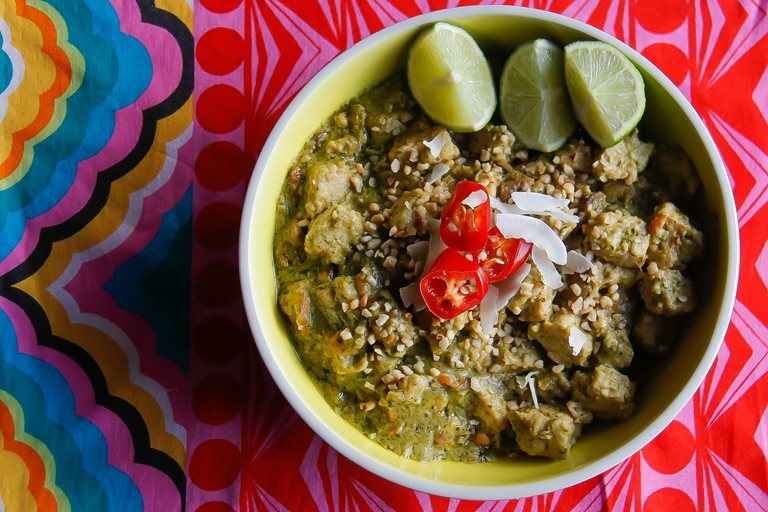 This recipe is based on the sunny and tropical ingredients of Brazil, where the use of coconut and peanuts in recipes is quite common. Quorn products are protein-rich, high in fibre and low in calorie, and are a great substitute for meat. It's a well-liked food within the vegetarian community, and an excellent way to reduce your meat intake if you just want to cut down. It's known that eating plenty of high-quality protein together with exercise can leave you looking and feeling great. Quorn chicken and meat pieces absorb flavours well, making it a very versatile product to cook with.